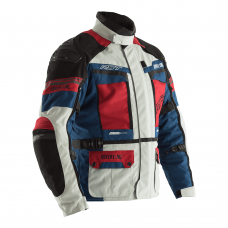 Proof that even on a budget you don’t have to comprise on safety, the Rider has all the key features you need from a textile motorcycle jacket. 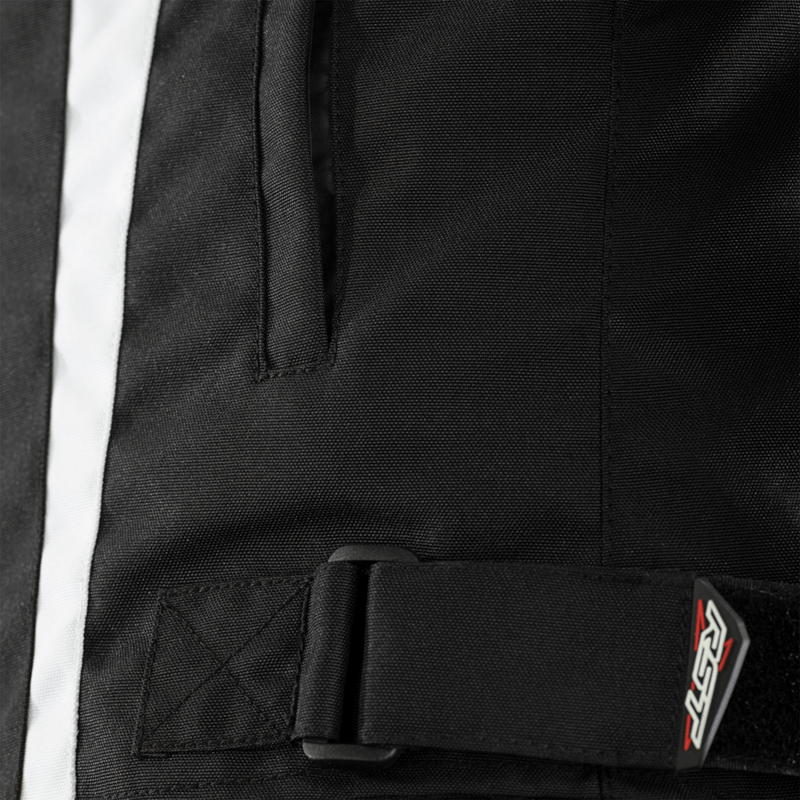 Fully CE certified, with CE shoulder and elbow armour, and a pocket ready for our Contour Plus range of back protectors. 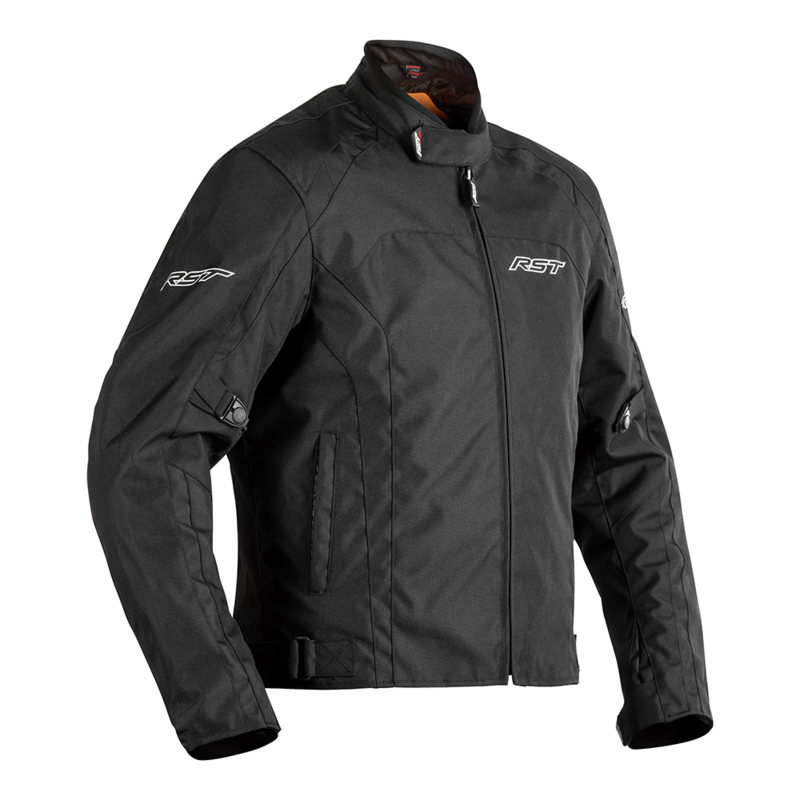 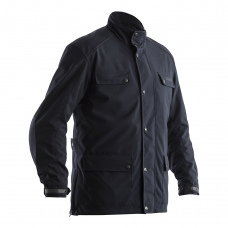 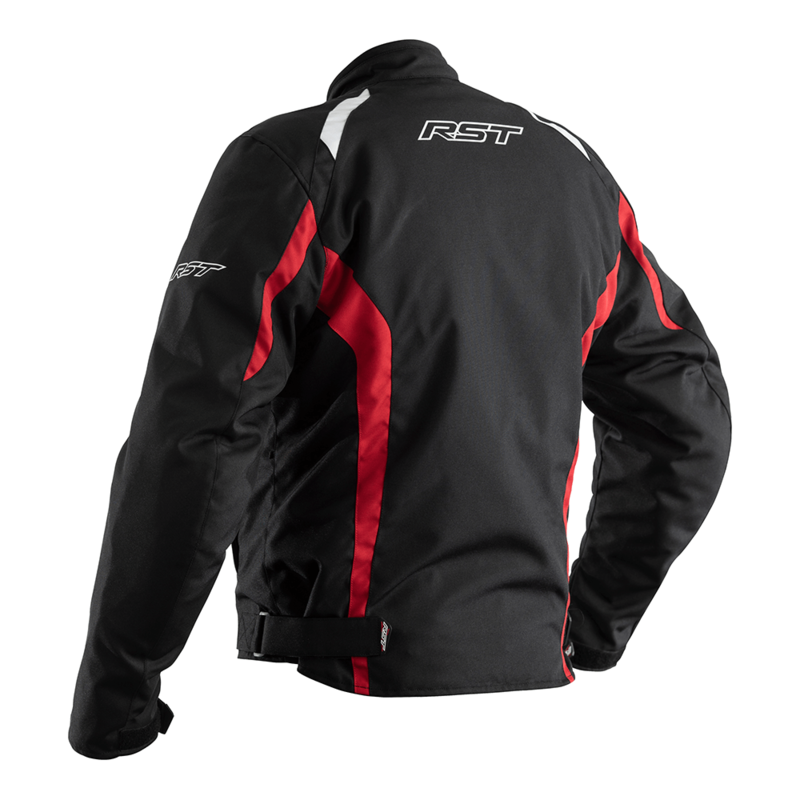 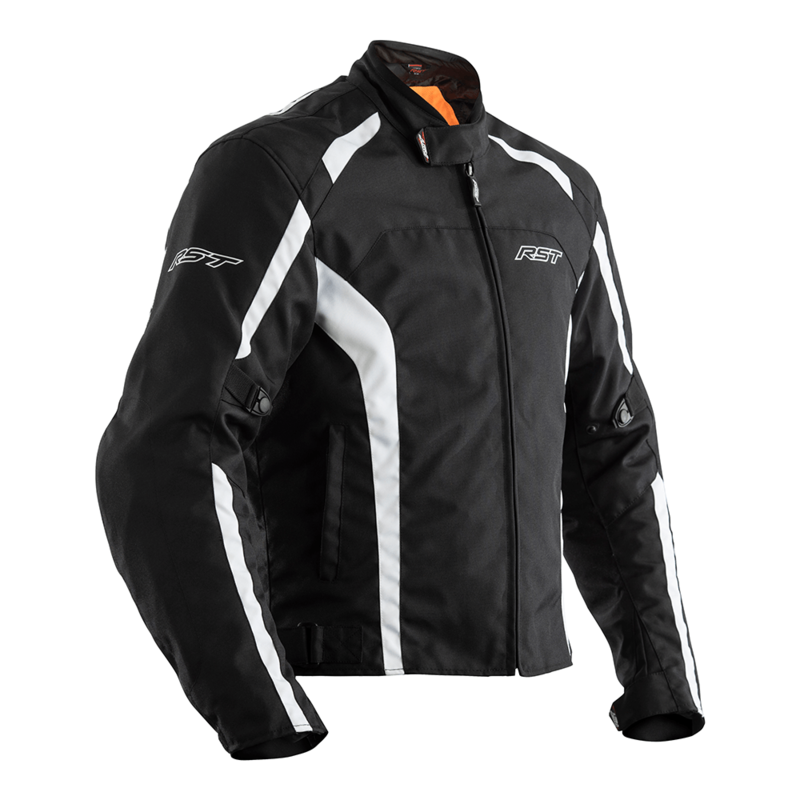 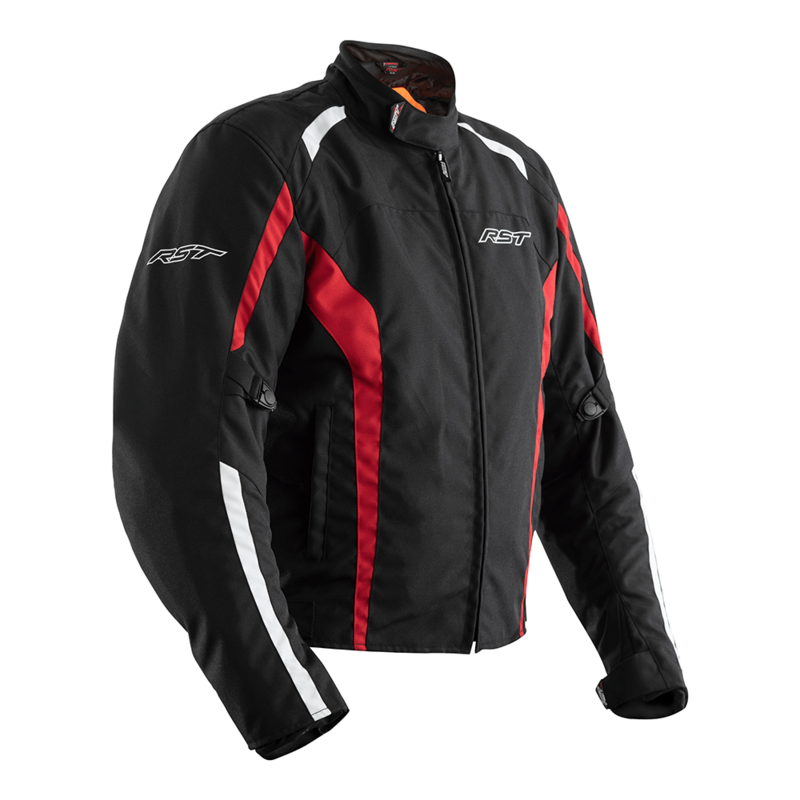 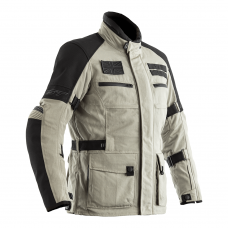 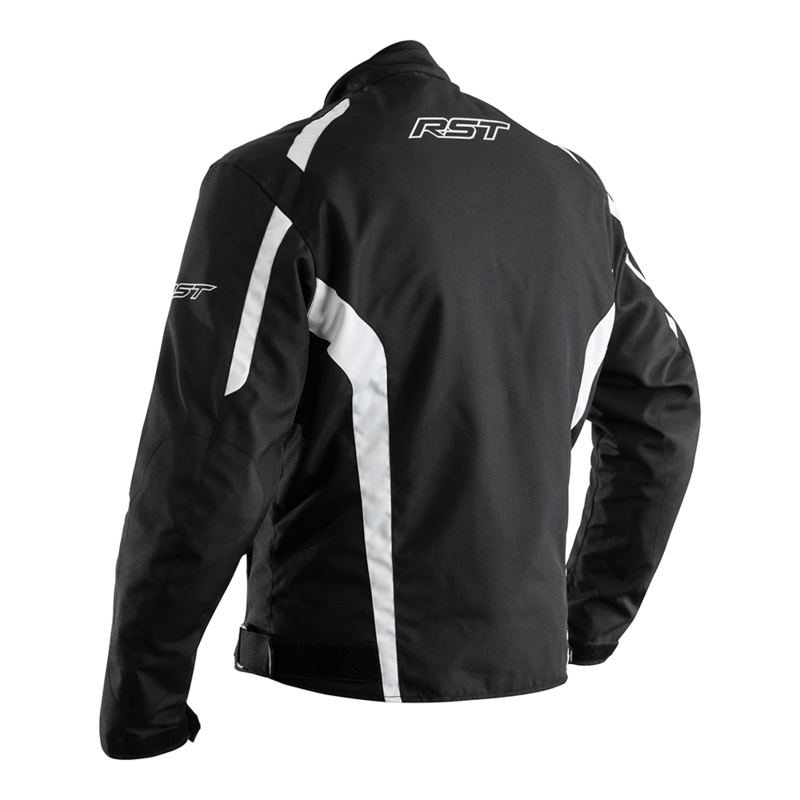 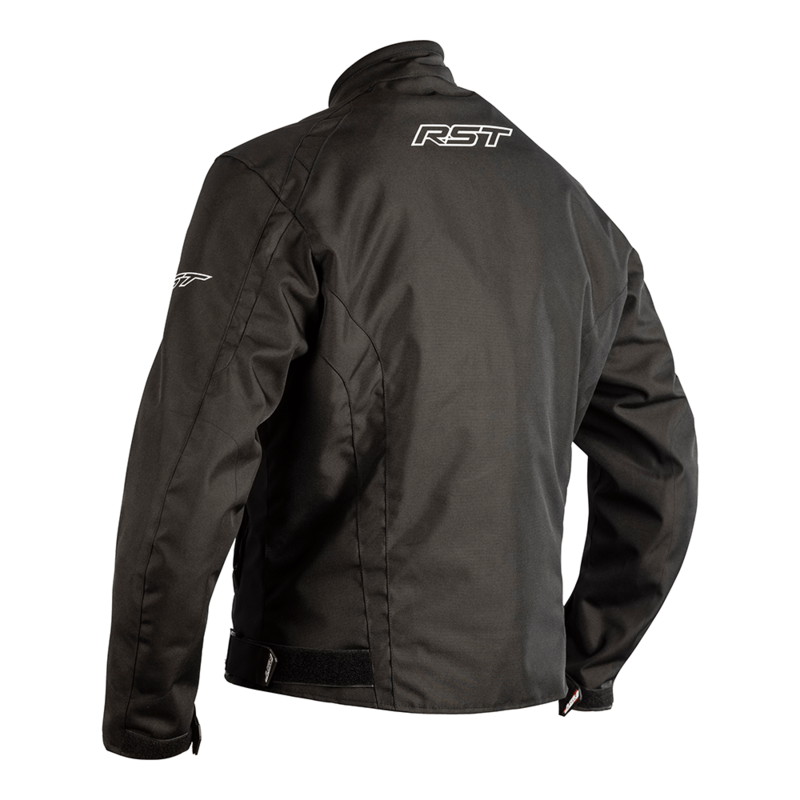 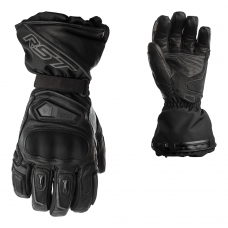 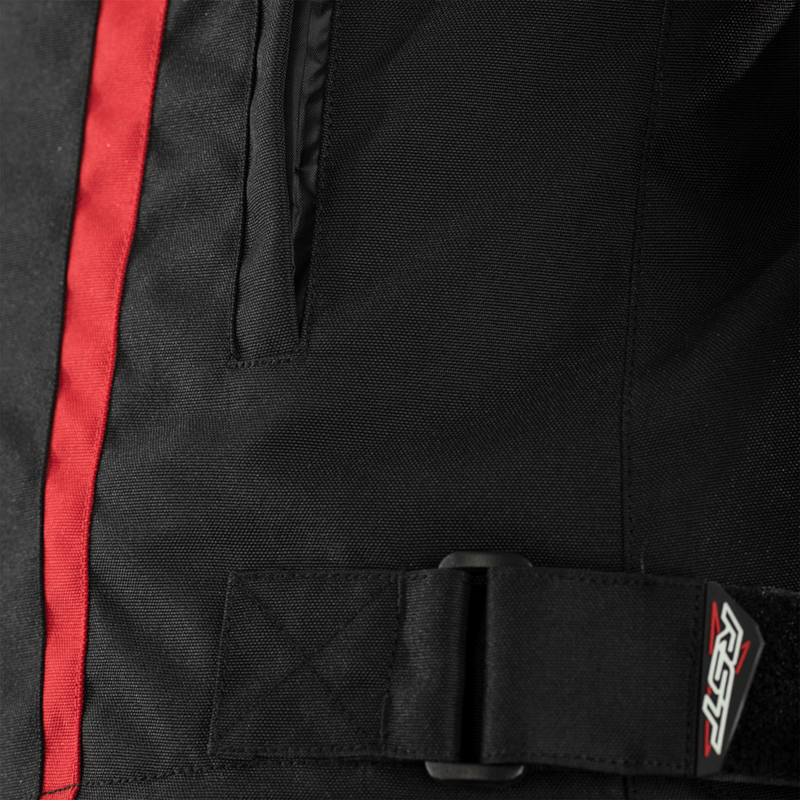 The Rider also benefits from our SinAqua breathable waterproof membrane and fixed thermal lining. 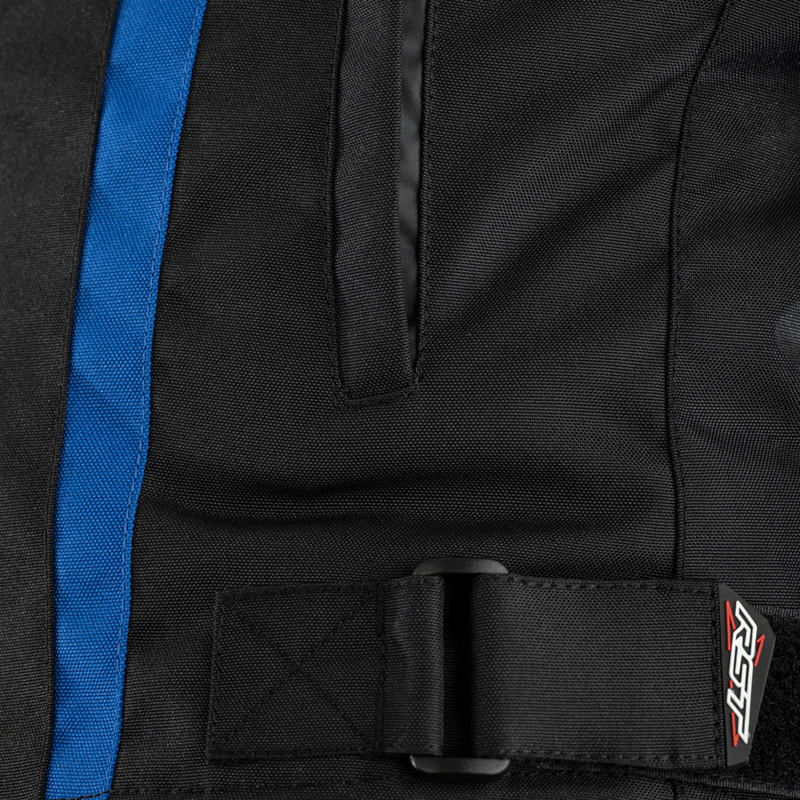 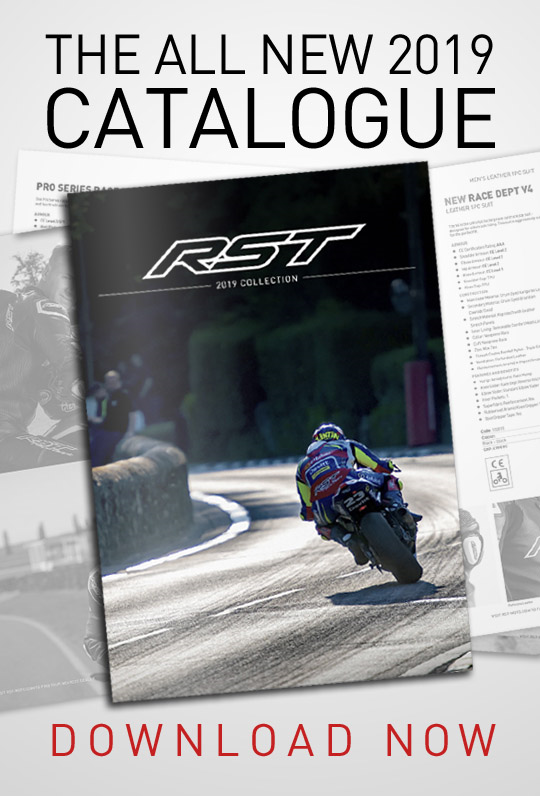 We even fit our full-length connection zip enabling the rider to be paired with any jean in the RST collection.